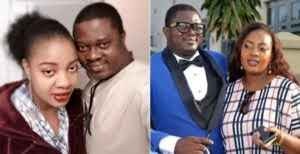 Veteran Yoruba actor, Muyiwa Ademola has admitted that there was a time he became depressed and felt he was no longer needed in the movie industry. In an encounter with Sunday Scoop, the top actor said the influx of comedy movies almost made him give up a career he had always loved. Ademola, who plays a key role in a new movie, Bipolar, argued that a lot of people were battling depression.